Design your own phone case for your Huawei Ascend P7! Custom phone cases are not only great for yourself, but also make for unique gifts! 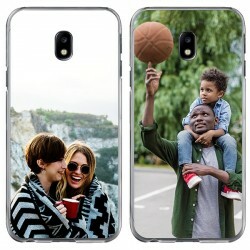 Surprise a friend or family member by created a great unique phone case with a nice picture. 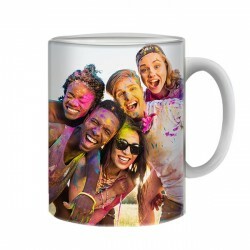 Whether the picture is from a holiday, a family photo or your favorite musician, you are in charge of what is printed on your custom phone case. The case will be printed within 24 hours on weekdays and will be shipped out immediately. Did we mention that shipping is quick and easy? So what are you waiting? Design your unique phone case today and have fun doing it! We’re sure that you’ve experienced it once in your life: You are walking with your smartphone and it gets knocked out of your hand. The moment that your smartphone hits the floor is one of the most painful things anyone could ever see. A Huawei Ascend P7 is a sensitive and expensive mobile, so save yourself the stress of having to repair and send in your phone by purchasing and designing your own phone case. 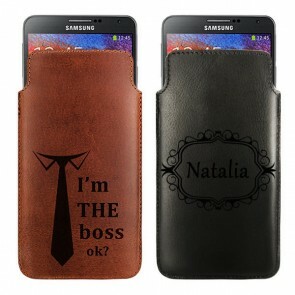 So what can a personalized phone case do for you? It will not only protect the sides and back of your device, but you can walk around with a unique, one of a kind style on your phone that is reflective of you as a person. In addition, designing your own phone case would be a great way to complete your outfit! 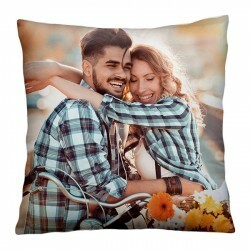 By using your favorite picture, you can carry around your favorite moments with you everywhere you go. All of your friends will be jealous of your custom phone case for your Ascend P7. So how do you create your own phone case? Simply upload a picture directly from Facebook, Instagram or your PC into our phone case maker and get started. Rotate your picture and add a text and that’s it! We’ll do the rest of the work. We deliver your custom phone cases directly into your mailbox, so you won’t have to worry about being at home when it comes! So what are you waiting for? Design your own phone case now!